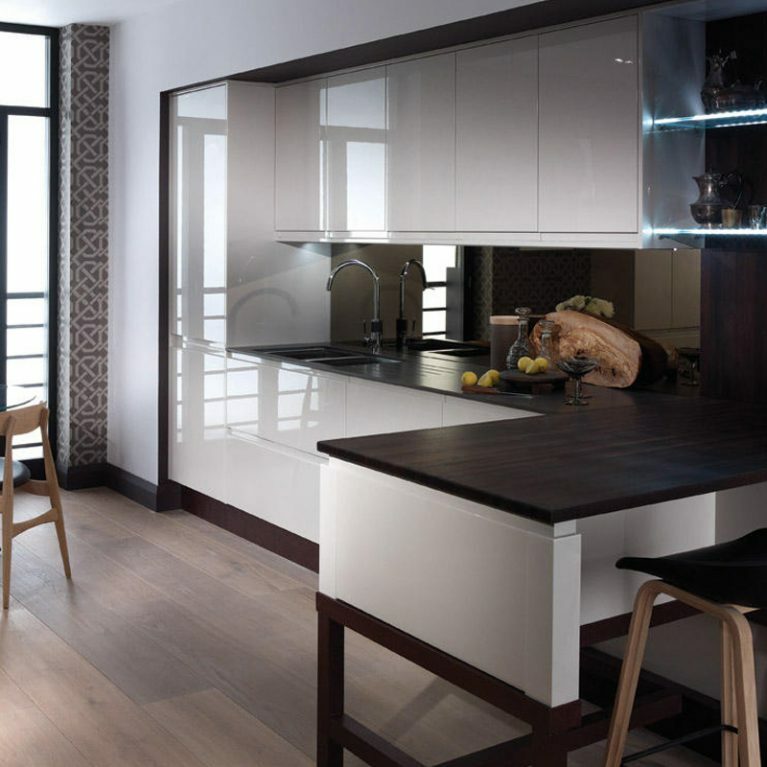 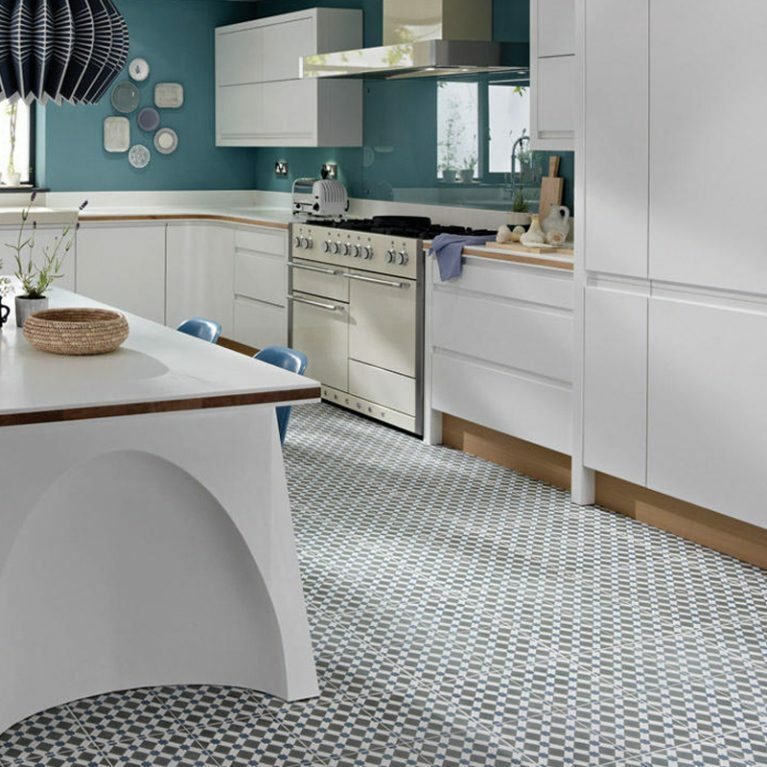 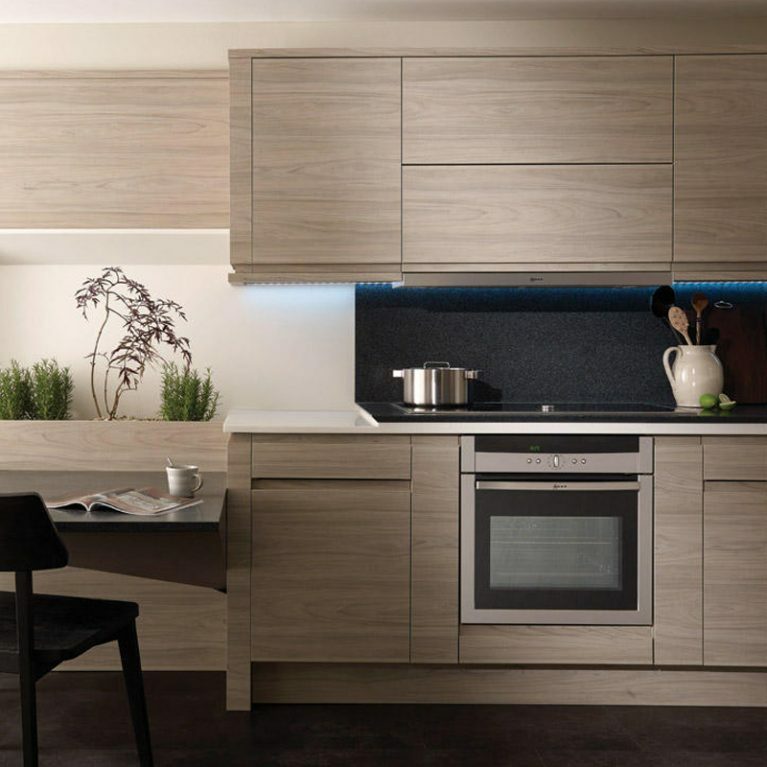 Remo Cashmere is an incredibly beautiful kitchen design that is incredibly contemporary and oh so cool. 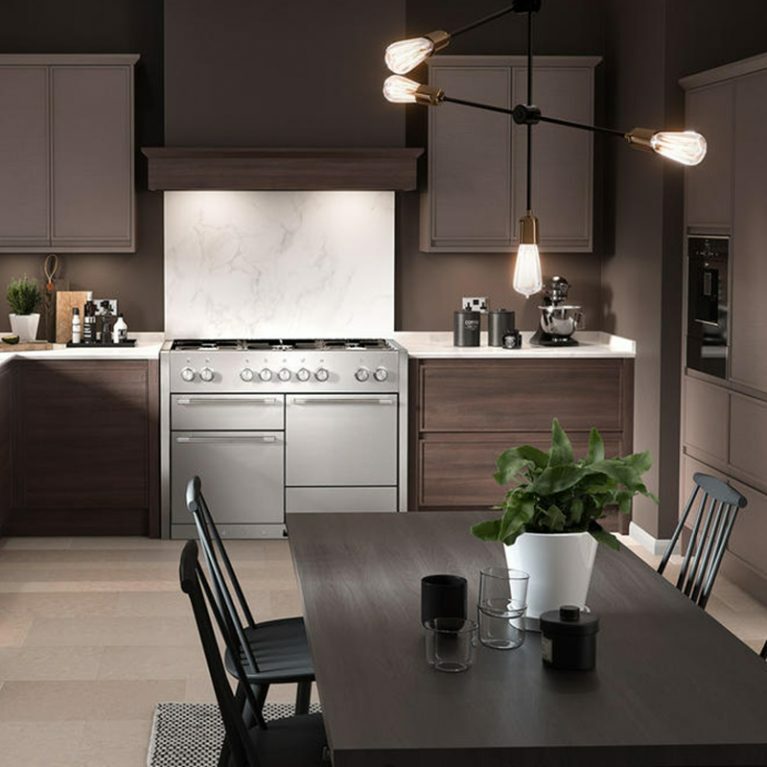 Perfect for the modern family looking to add a touch of class into their home, you’ll be hard-pressed to find a kitchen design quite as striking as the Remo contemporary cashmere curved gloss kitchen. 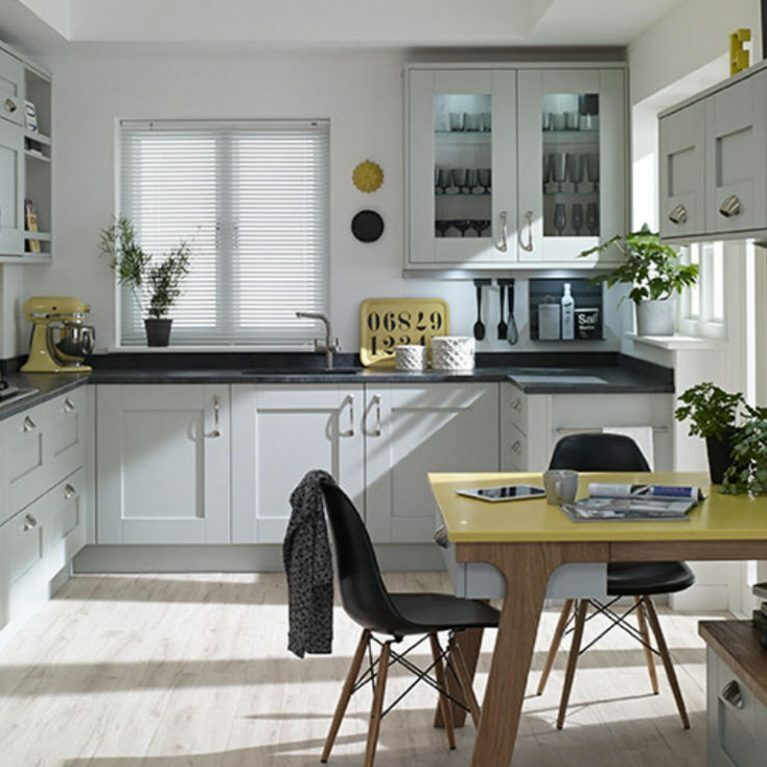 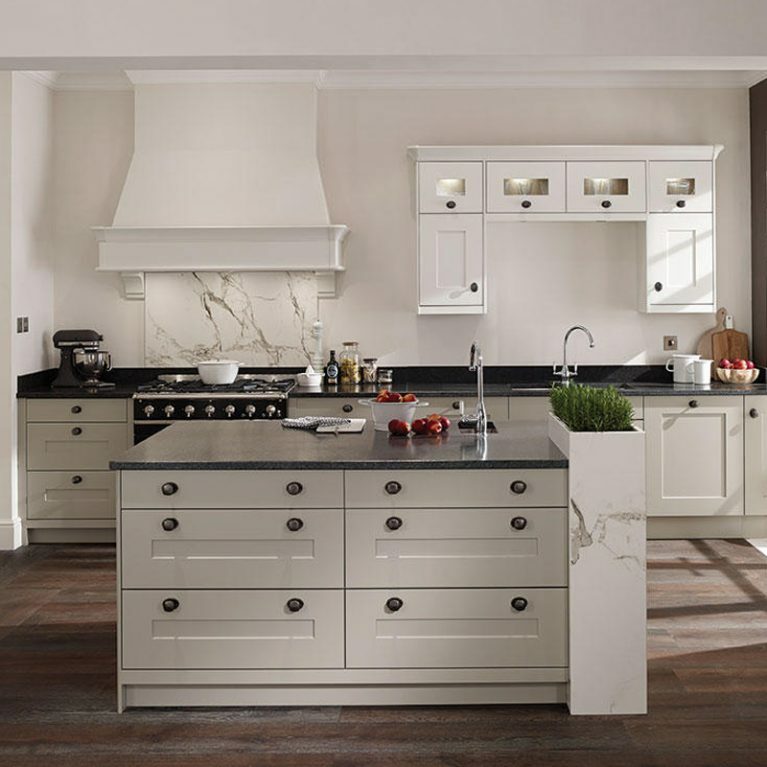 Cashmere is a stunning off-white neutral hue, which lends itself seamlessly to any colour palette, matching a host of different colours and shades to bring your dream kitchen to life. 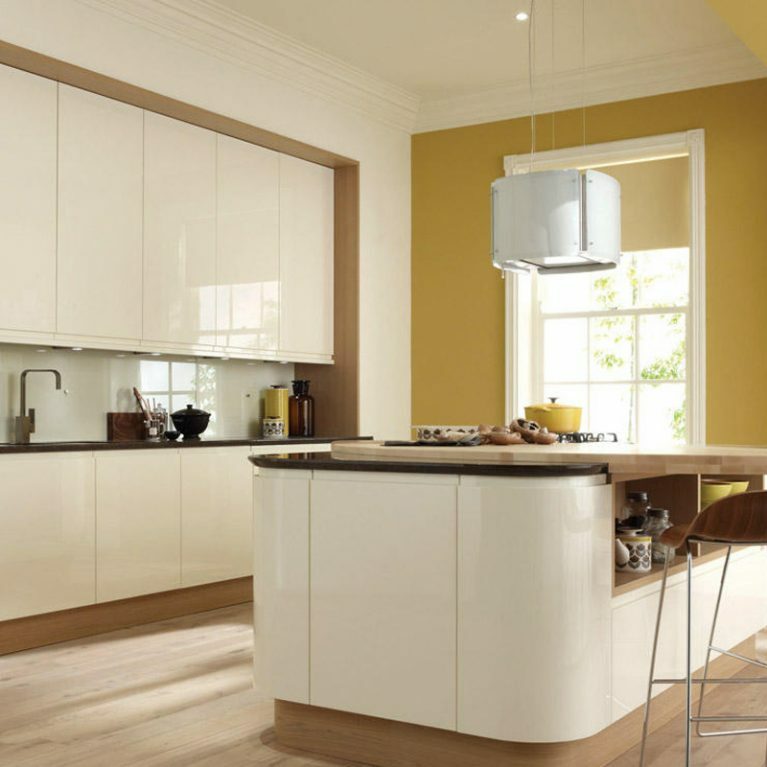 It sits in the colour palette between white and beige, and offers a modern twist on a boring natural colour. 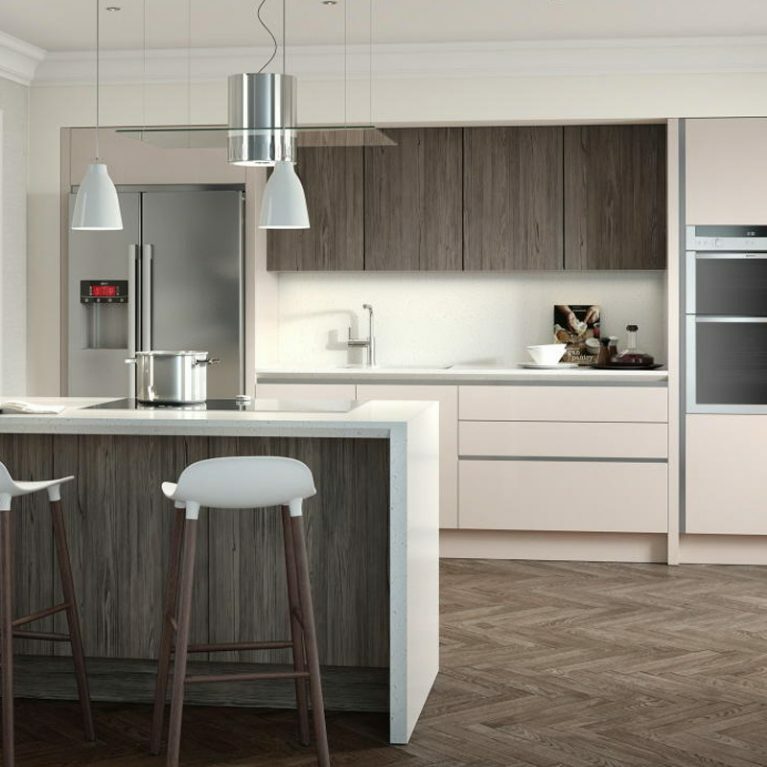 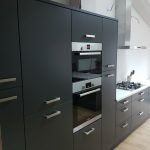 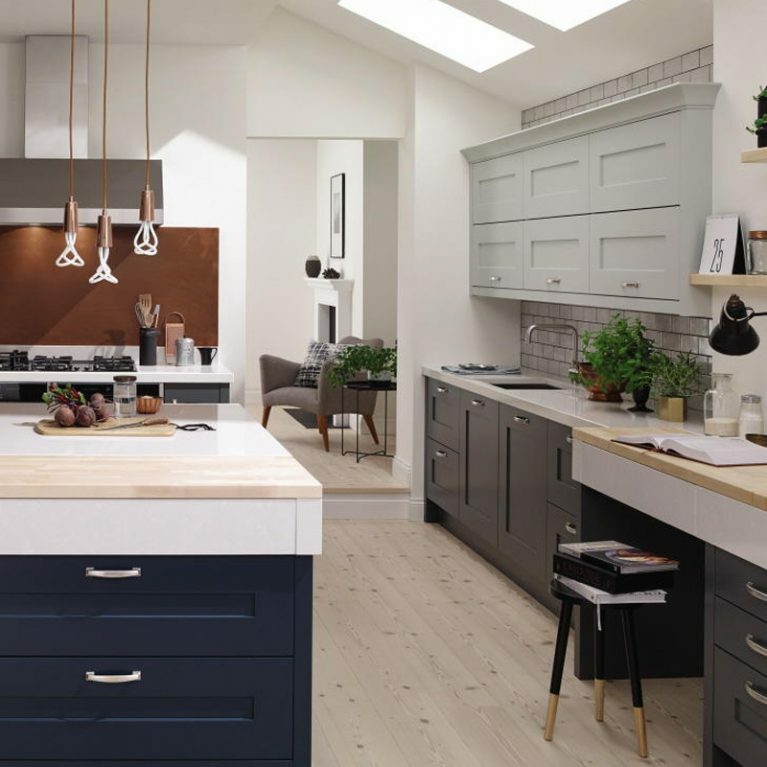 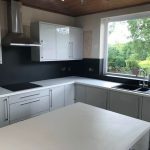 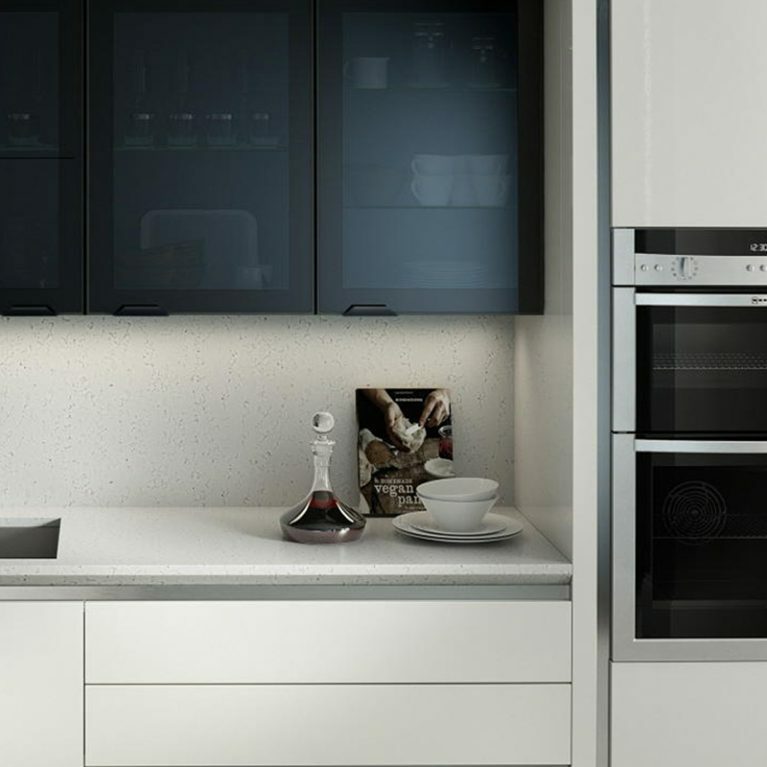 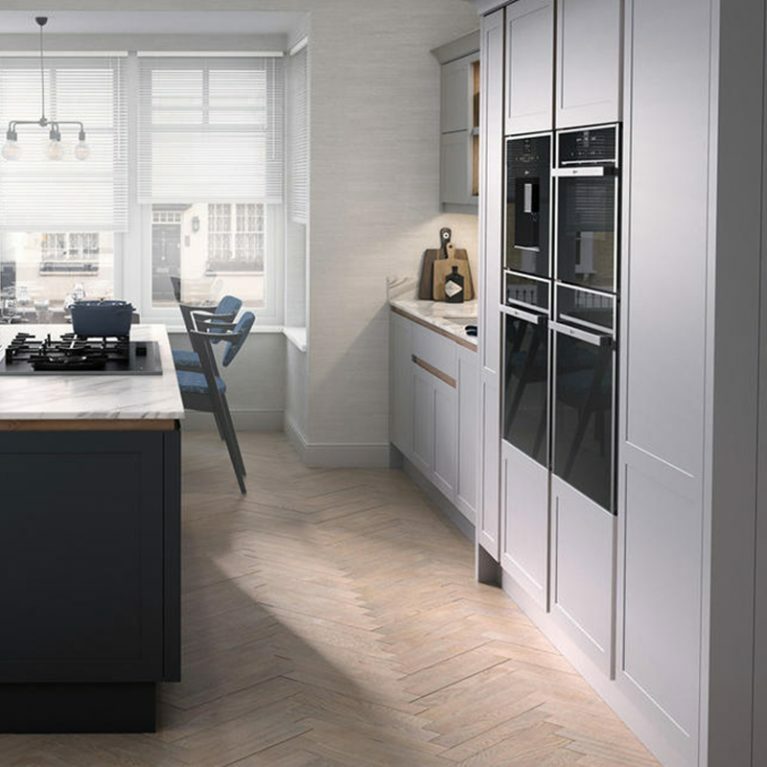 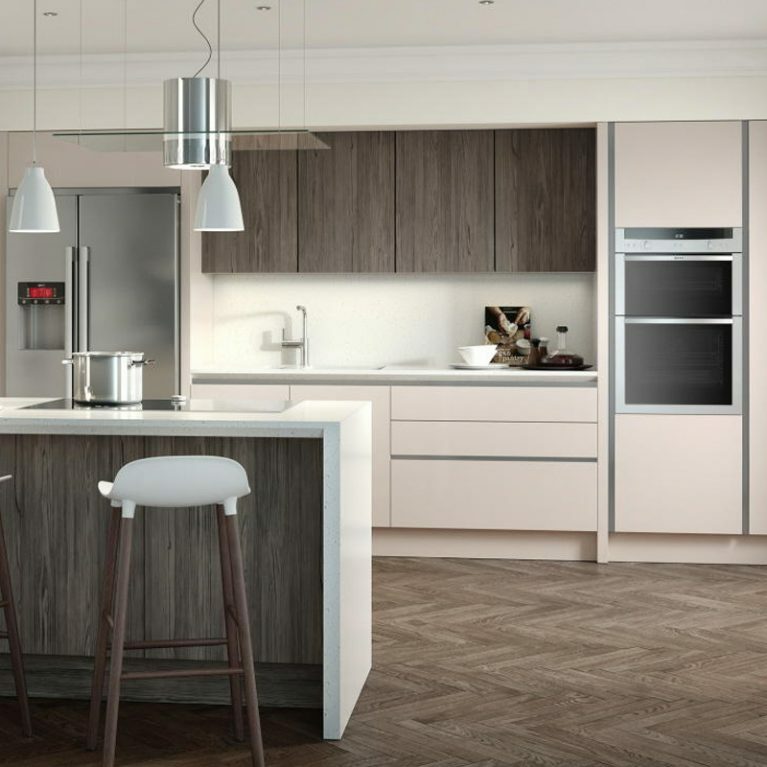 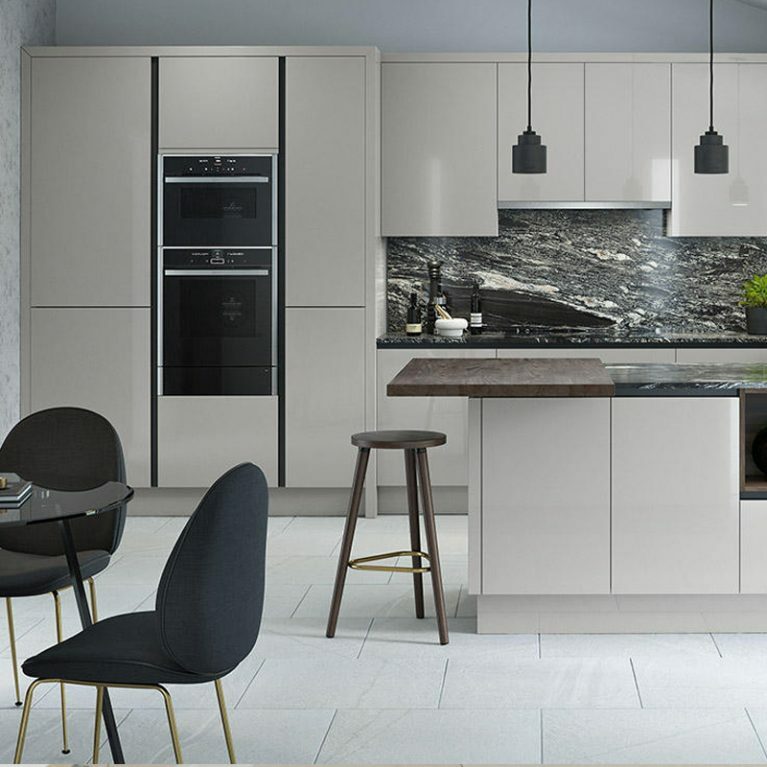 Available in both a gloss or a matte finish, you can customise the Remo cashmere to perfectly meet your design needs, bringing your dream kitchen to life with a little help from Number One Kitchens. 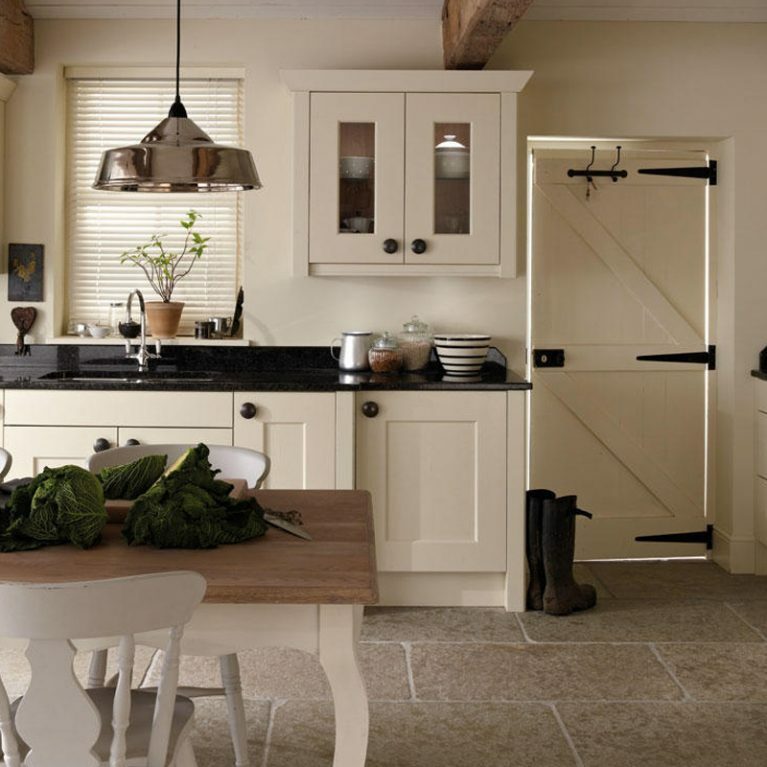 Of course, you needn’t simply stick with cashmere if your tastes are typically a little different. 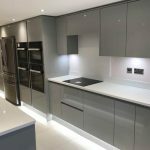 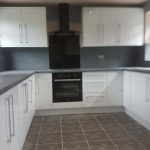 You can alternatively choose from a remarkable colour palette of 27 different shades, ranging from your more subtle and understated colours to those that are a little more bold and daring. 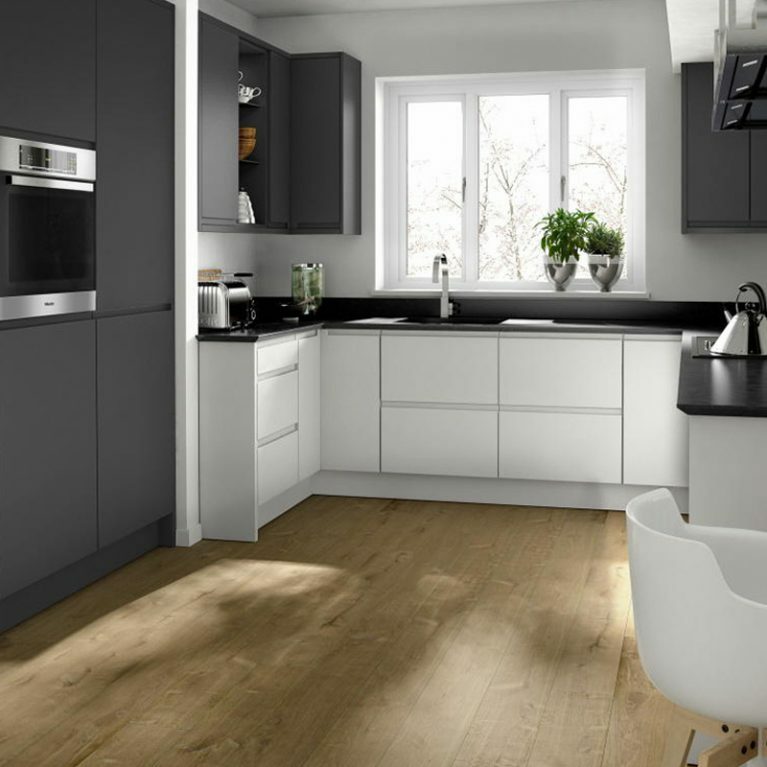 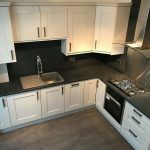 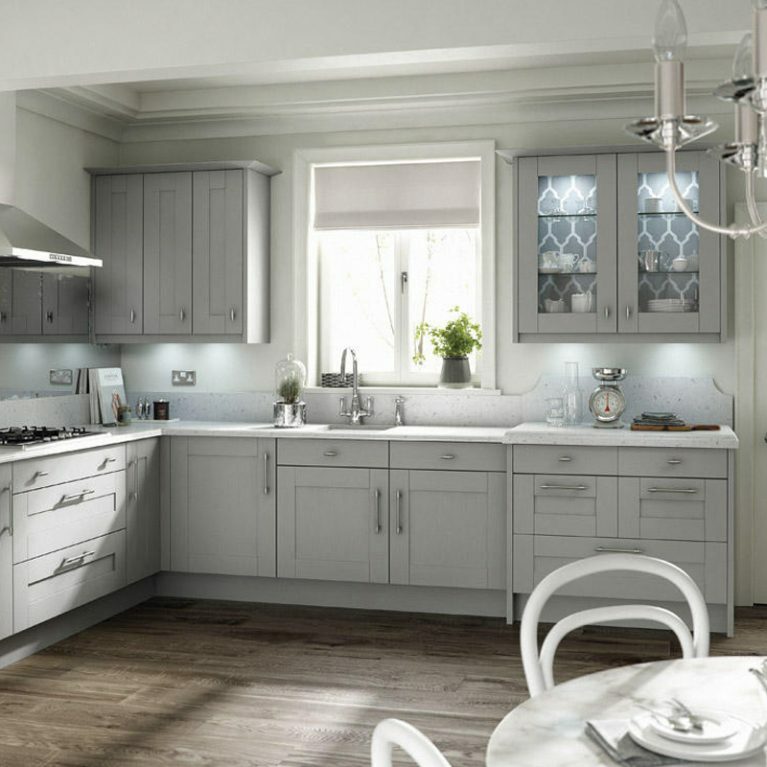 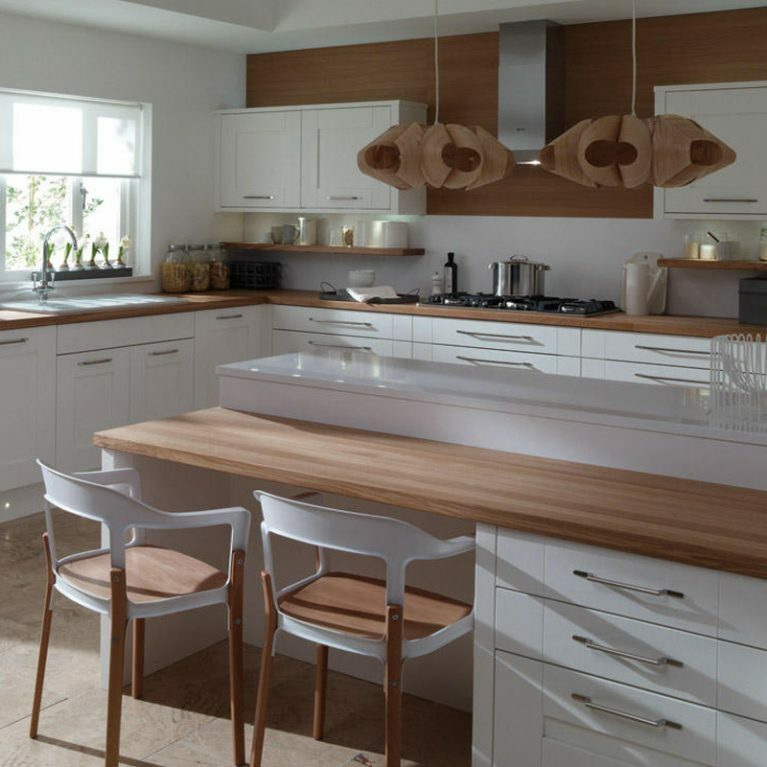 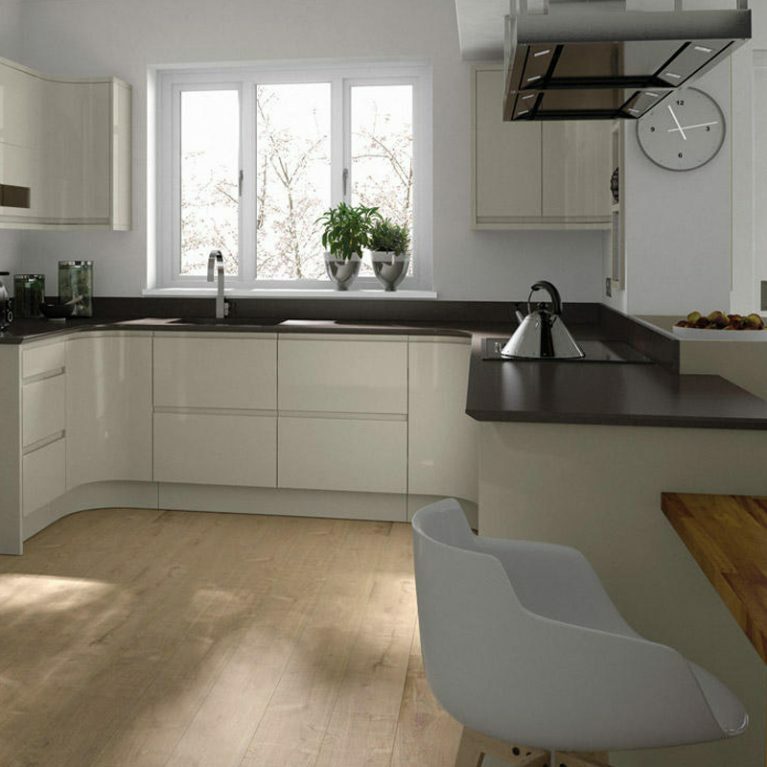 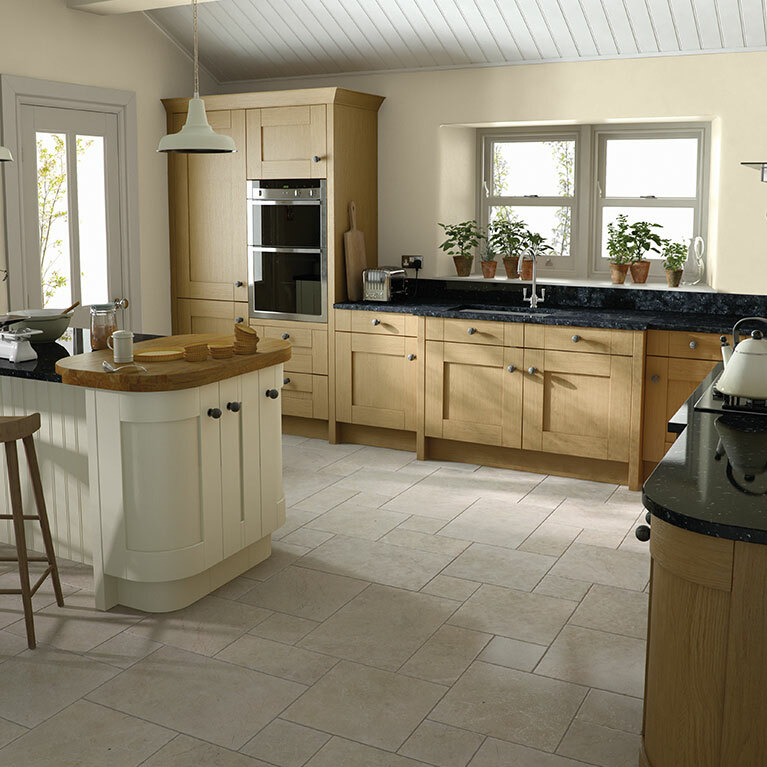 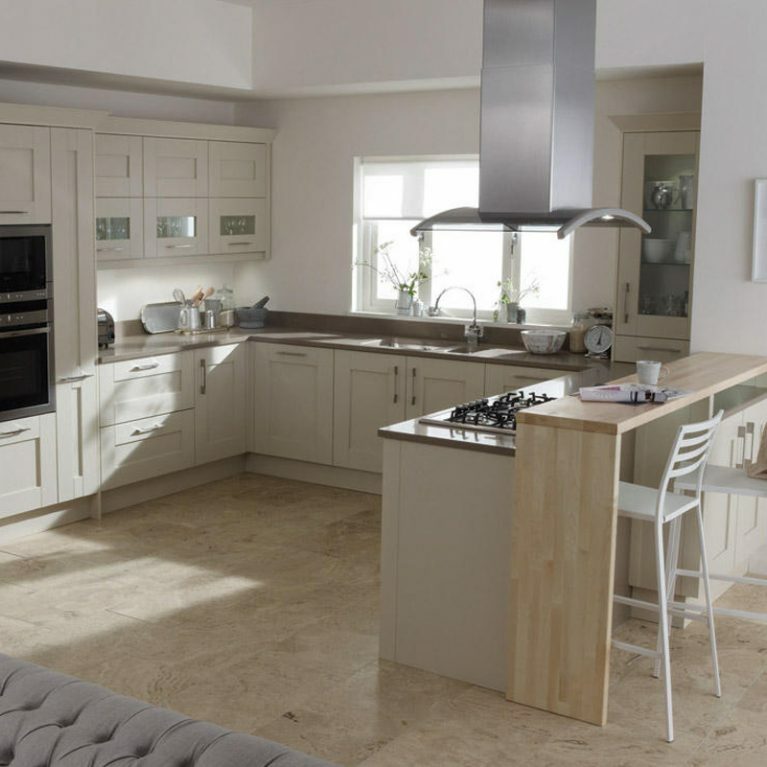 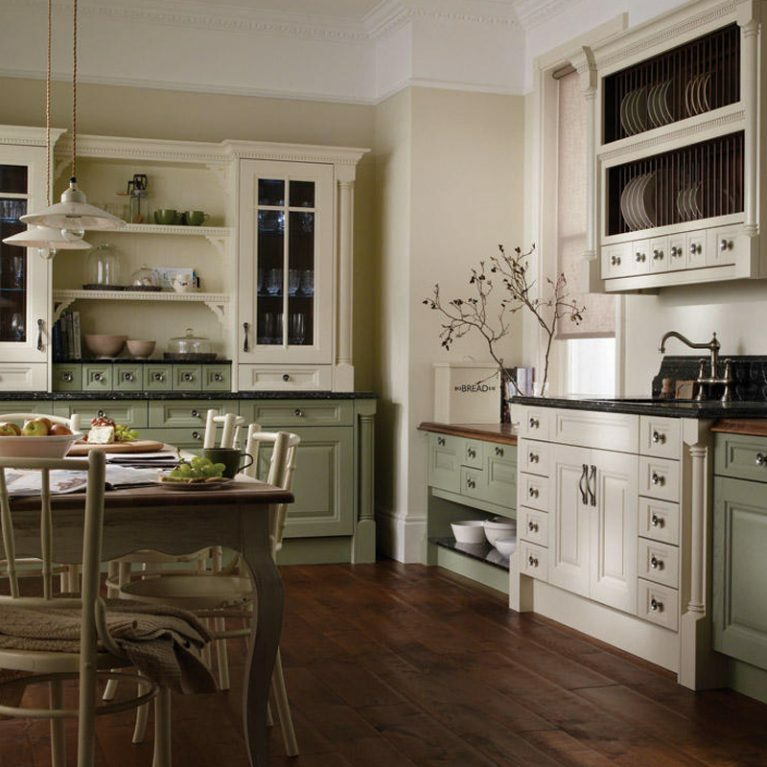 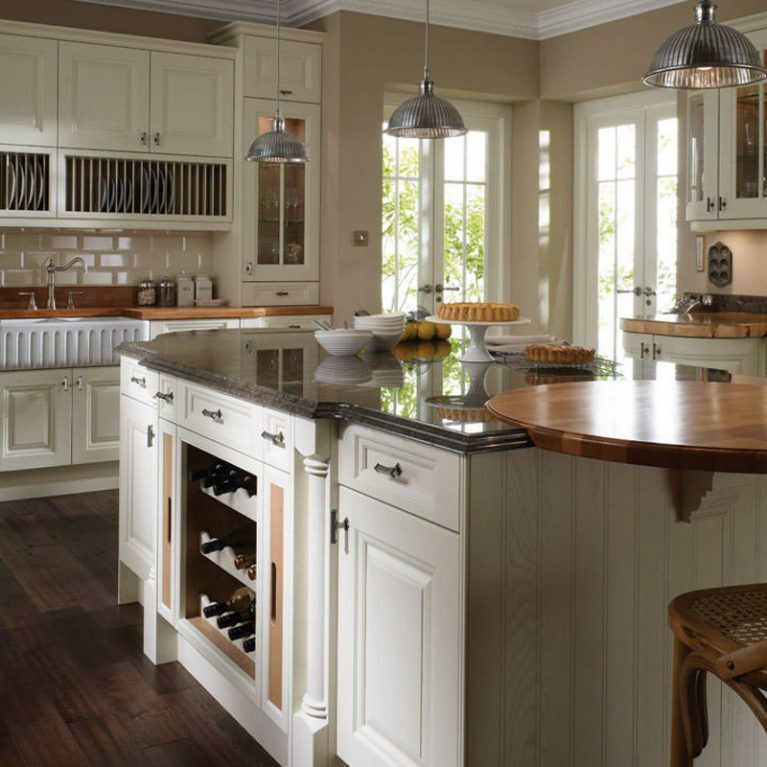 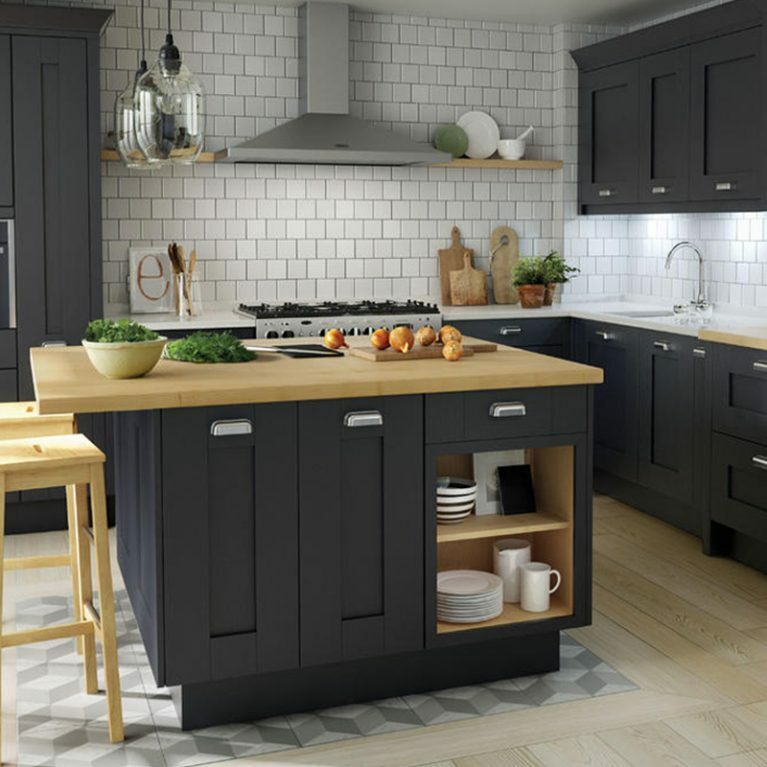 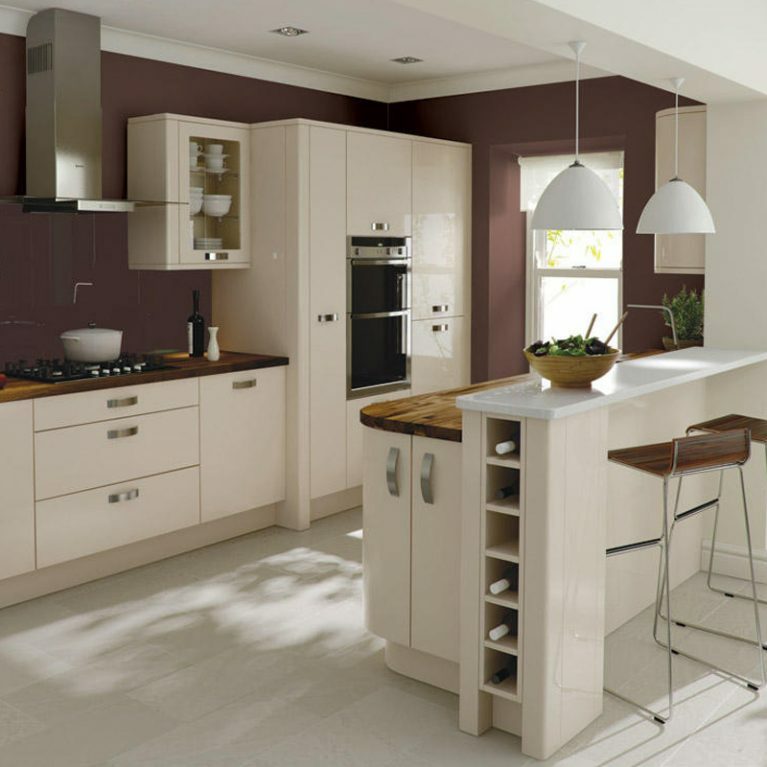 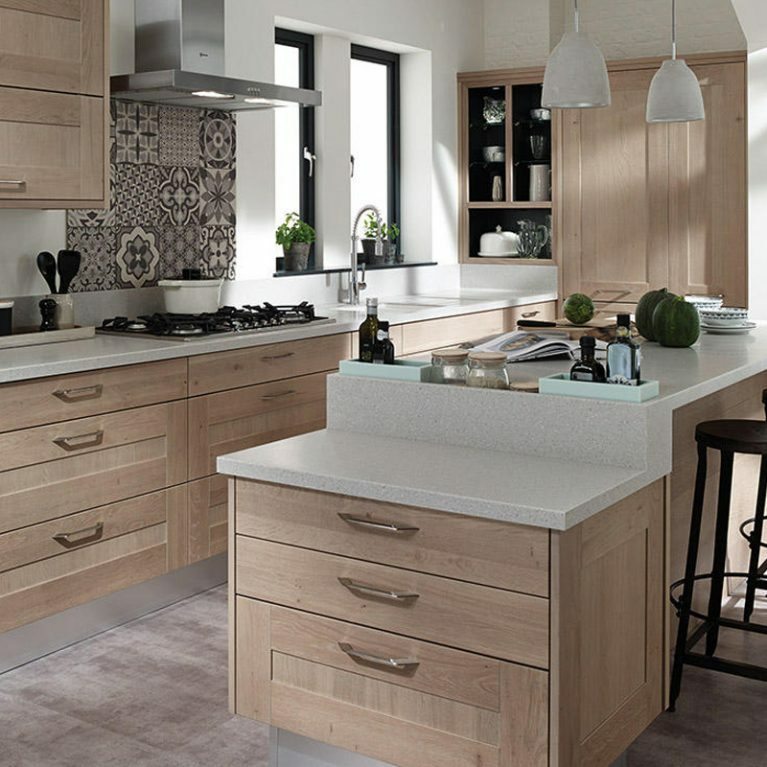 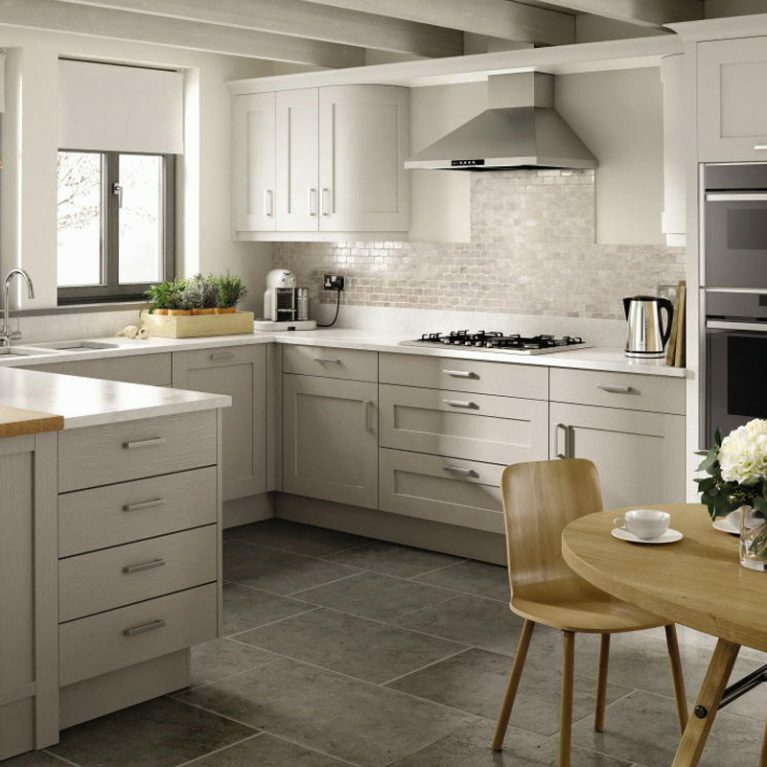 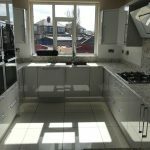 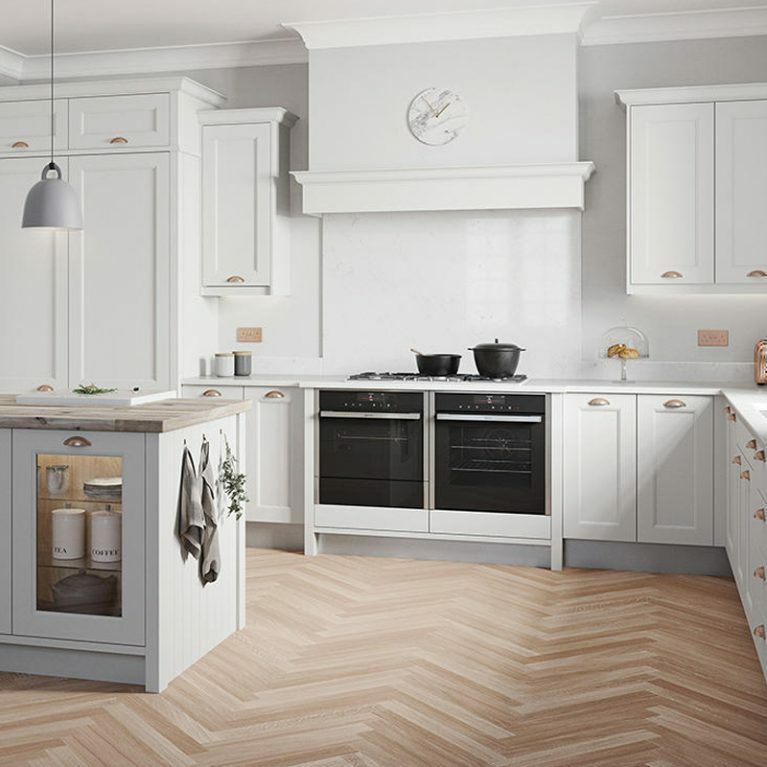 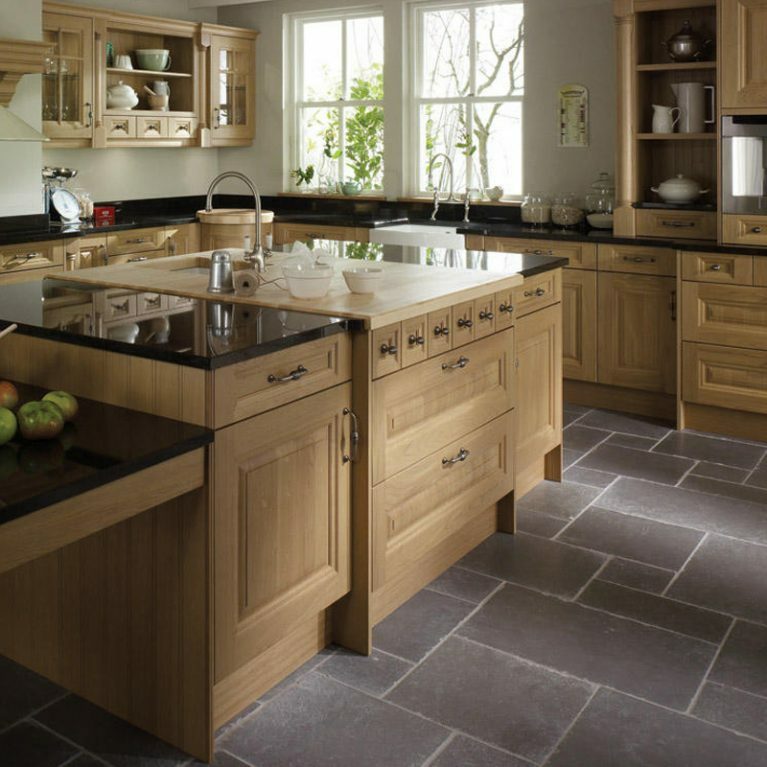 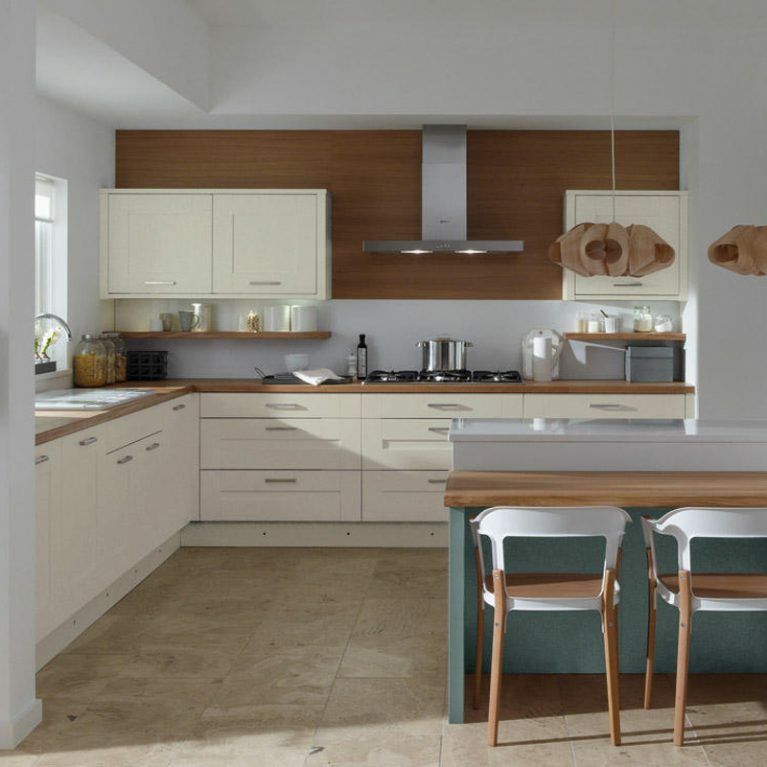 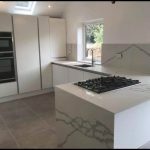 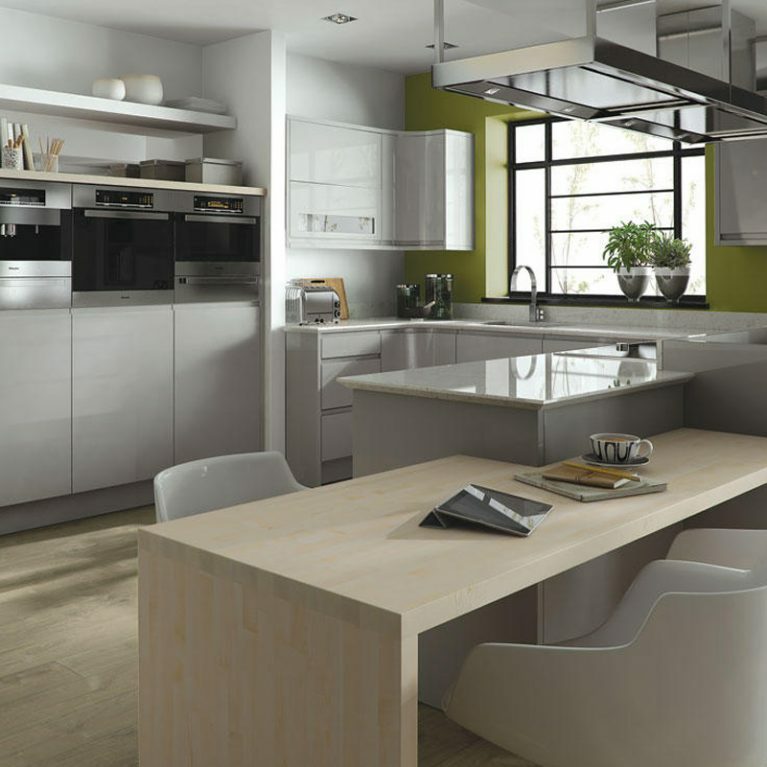 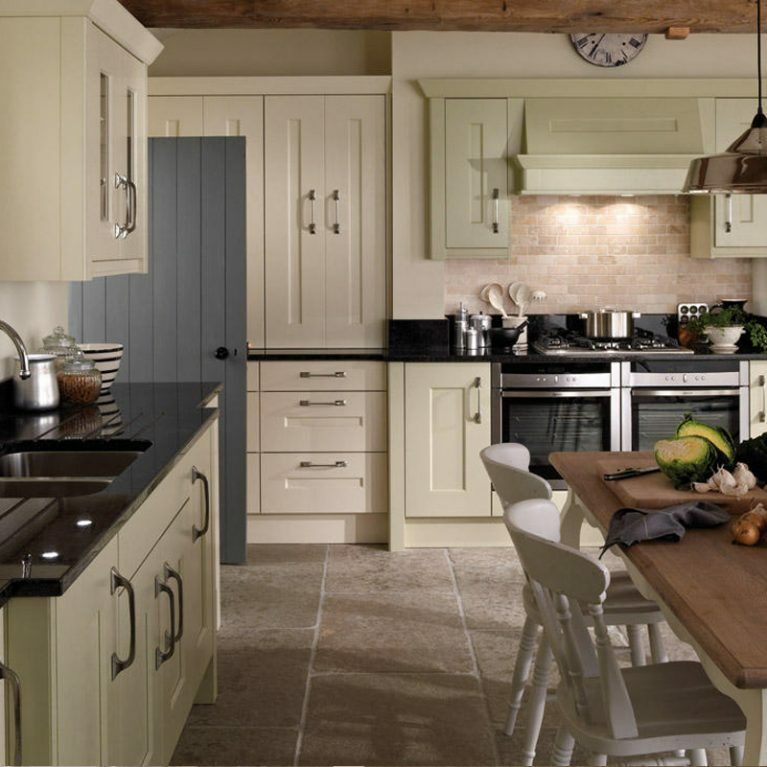 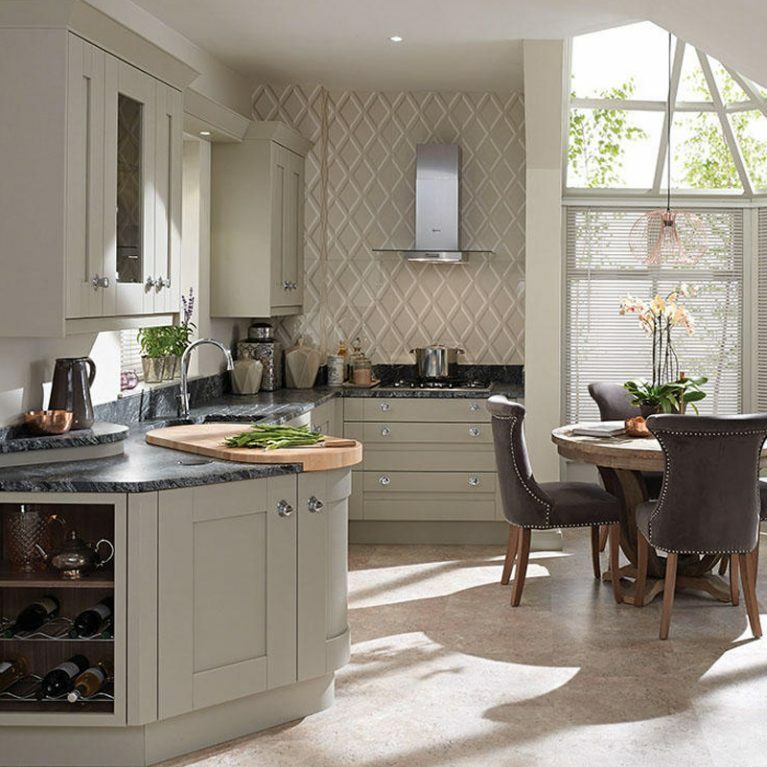 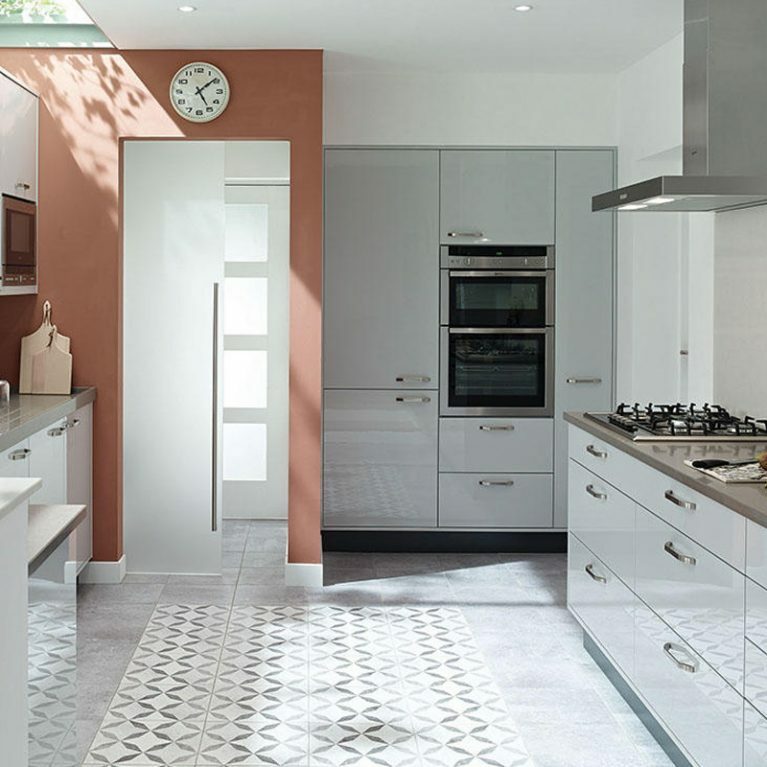 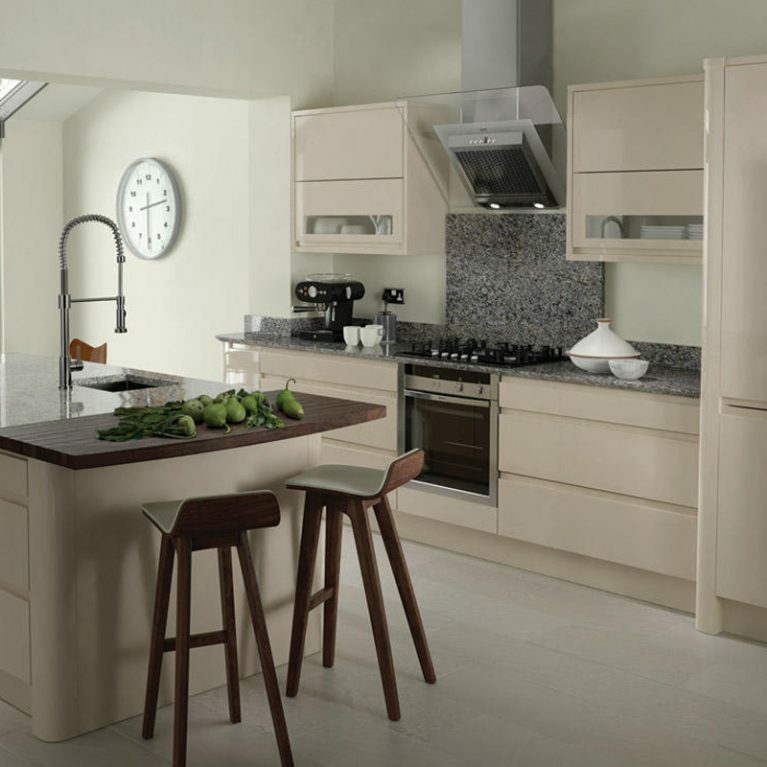 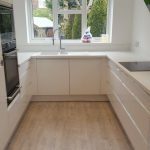 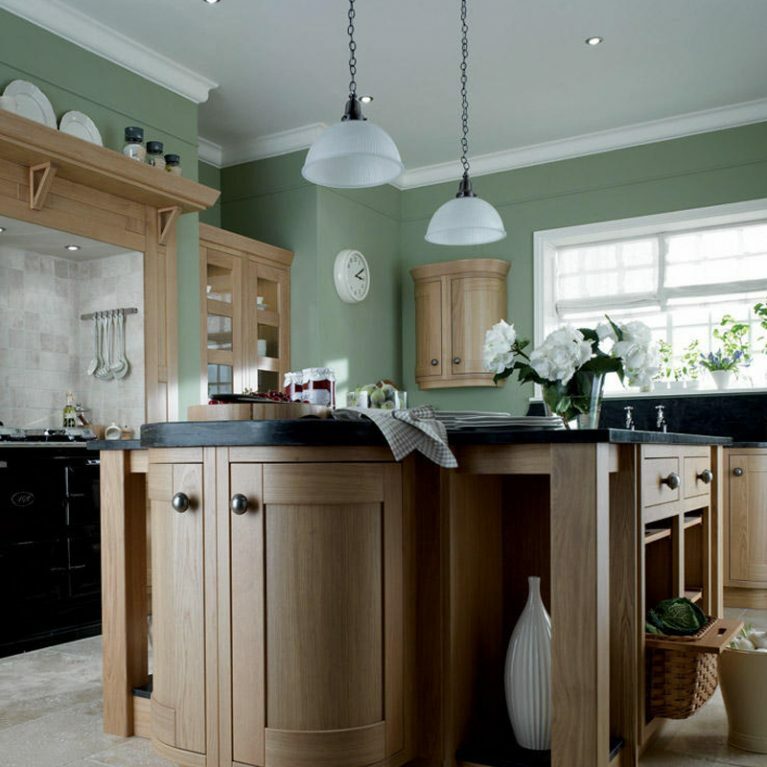 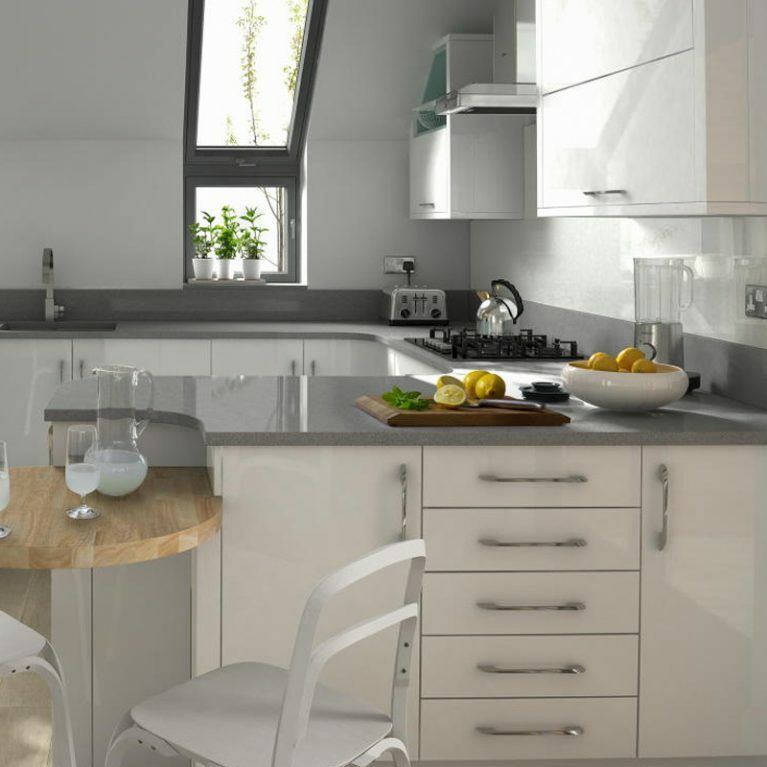 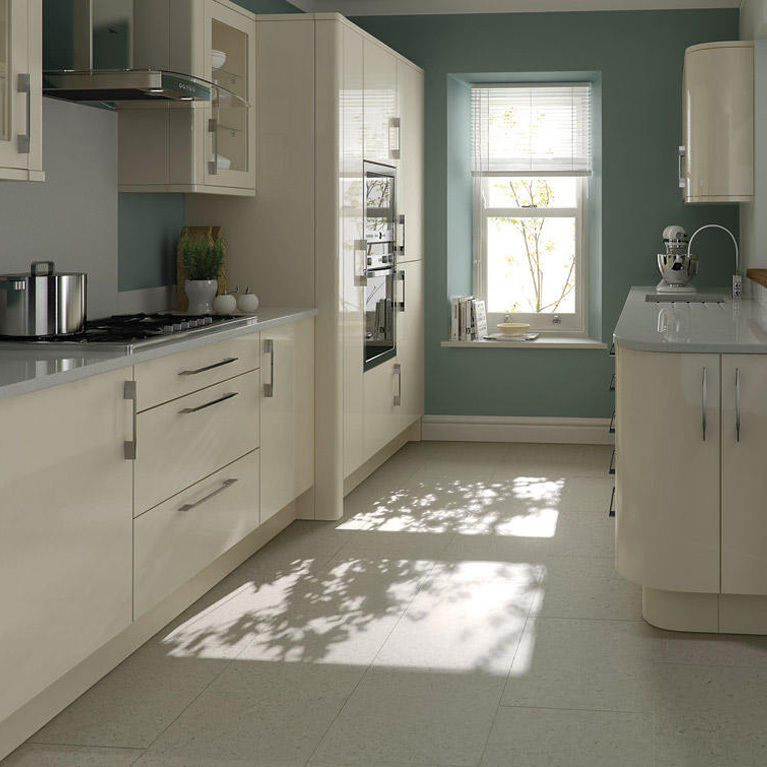 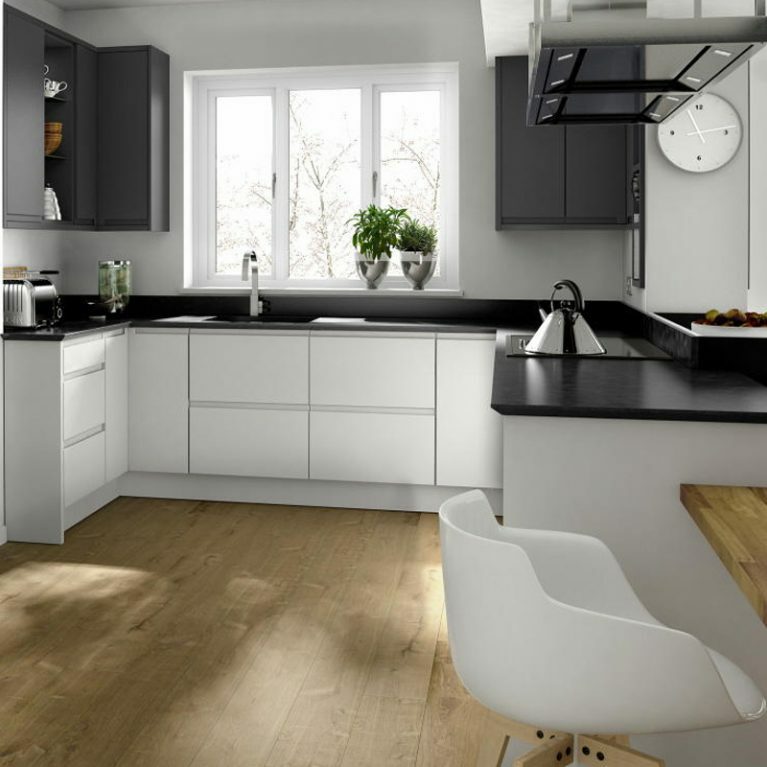 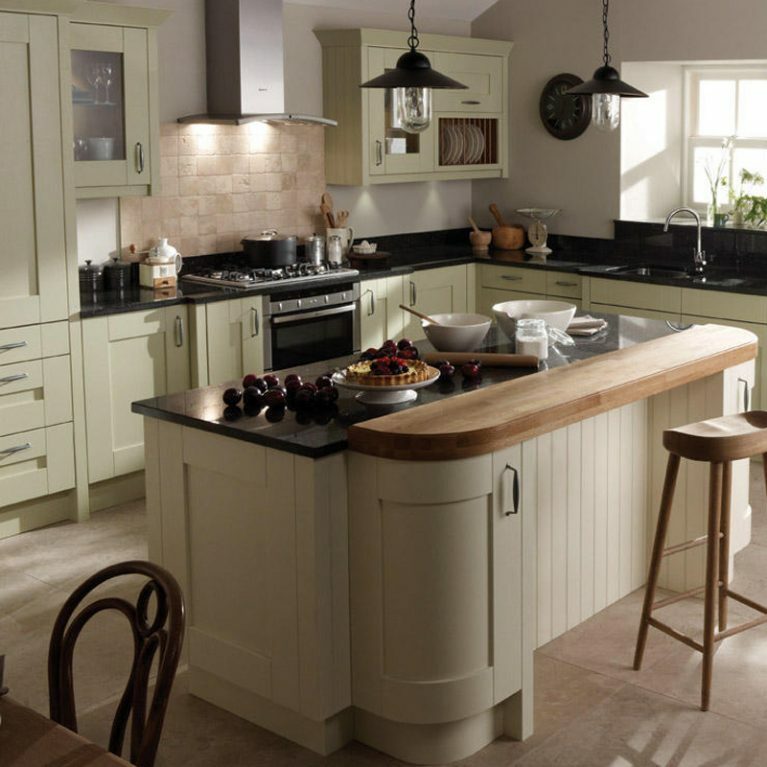 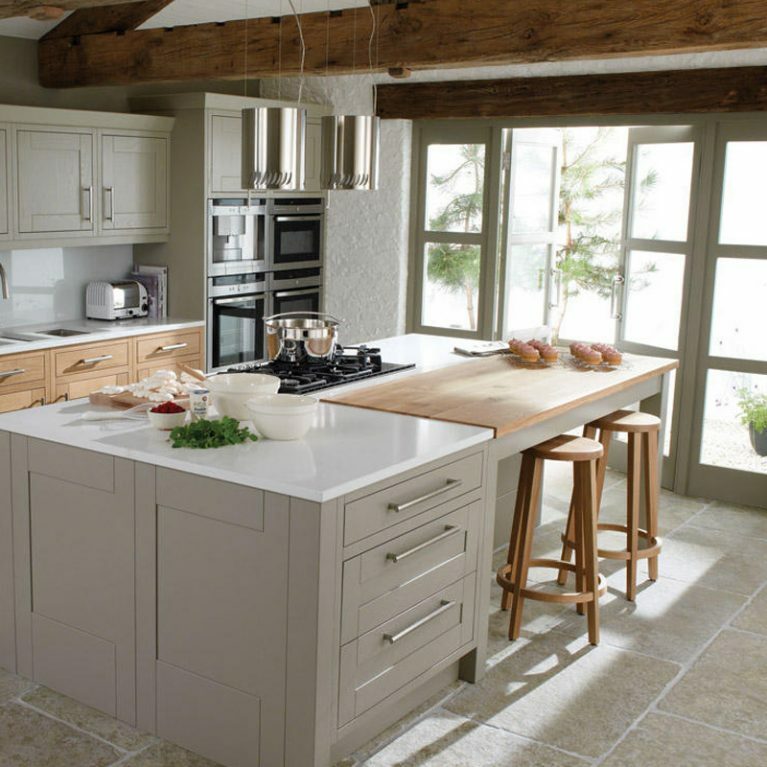 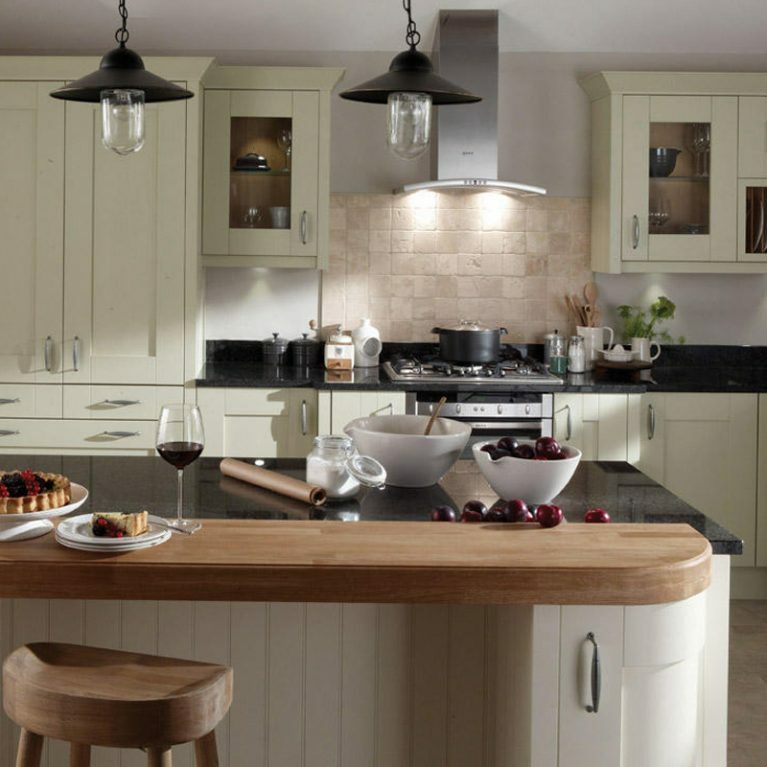 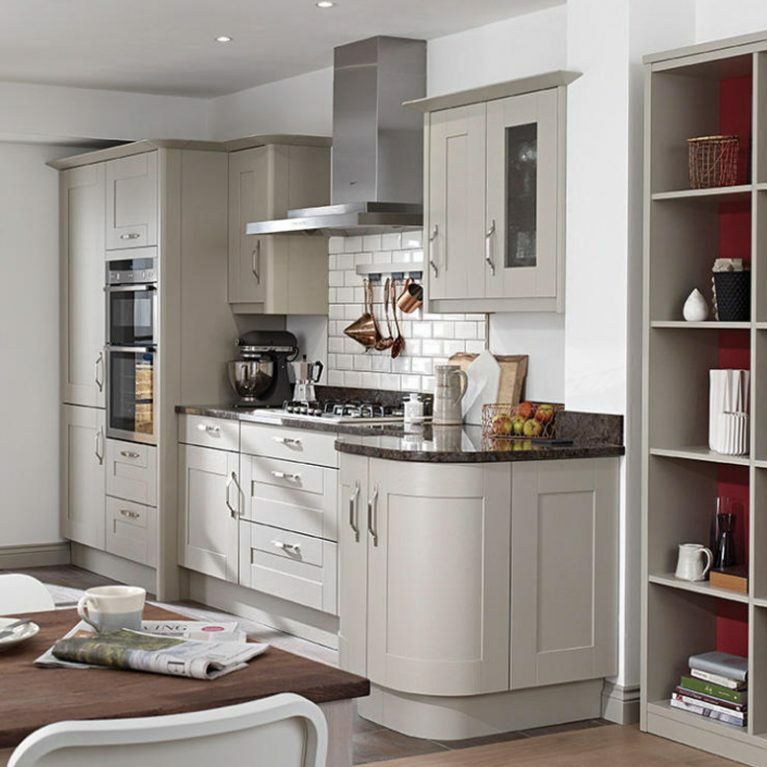 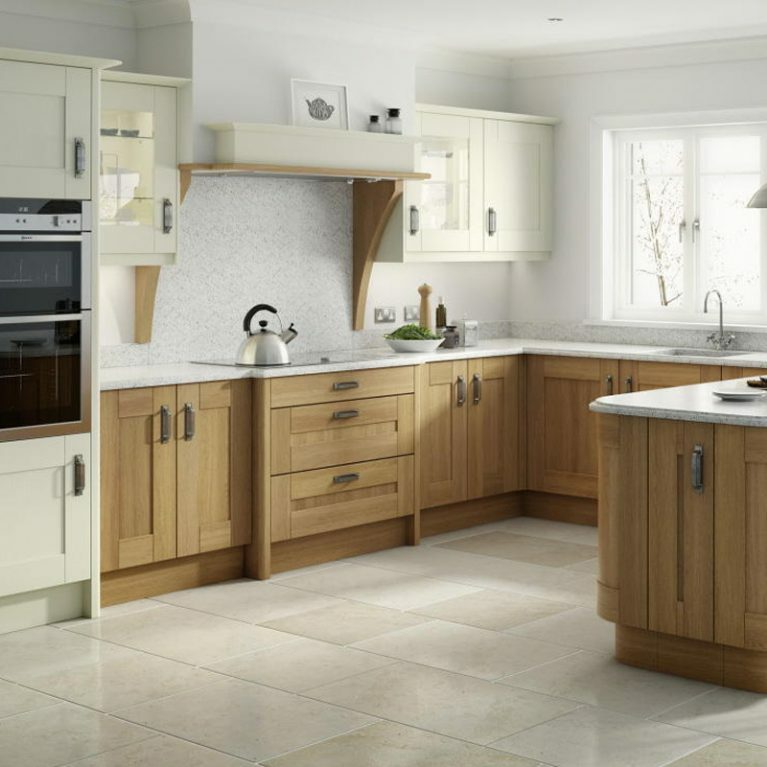 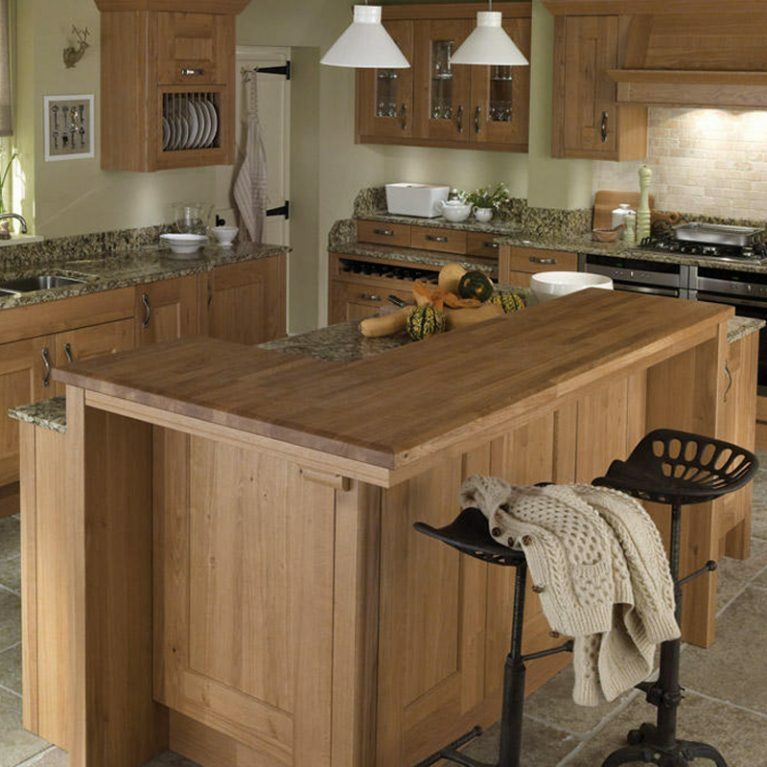 Alternatively, you can choose a selection of two and create a perfect blend of colours for your dream kitchen. 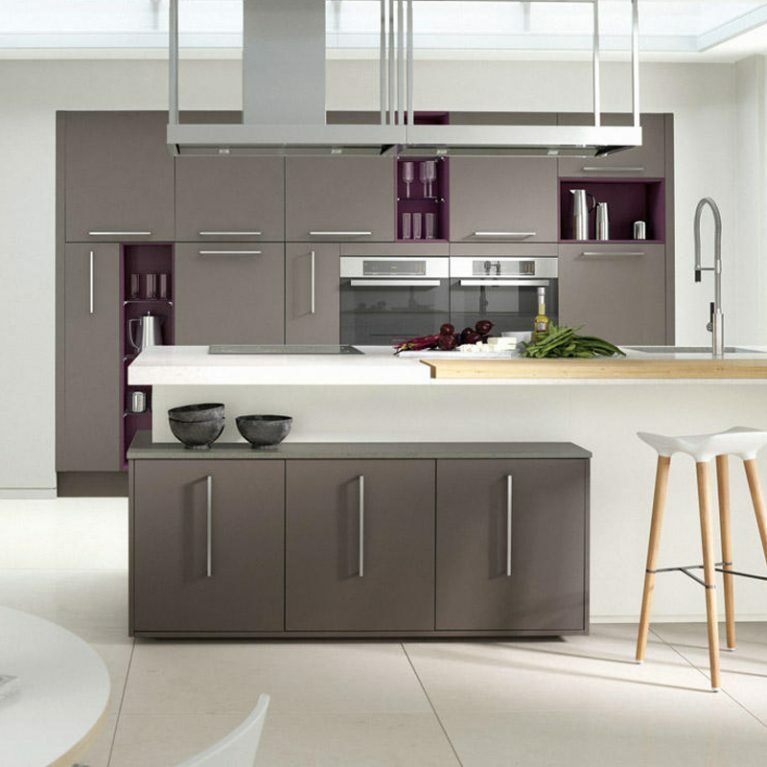 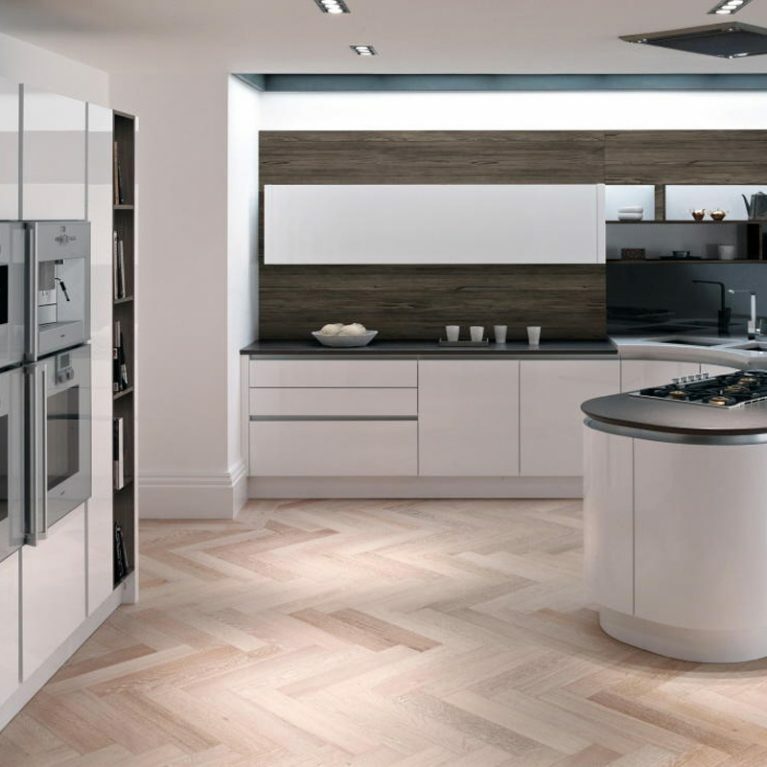 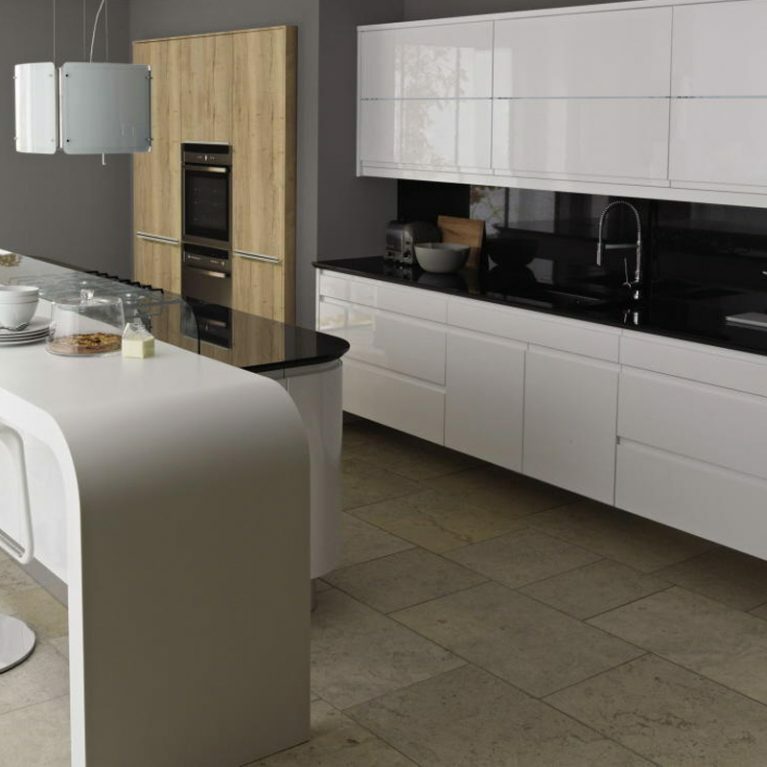 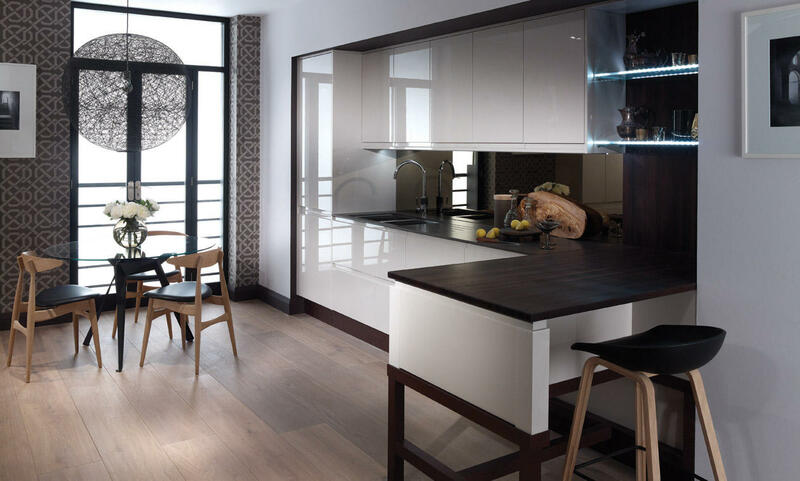 The Remo contemporary cashmere curved gloss kitchen is a feat for modern kitchen design. 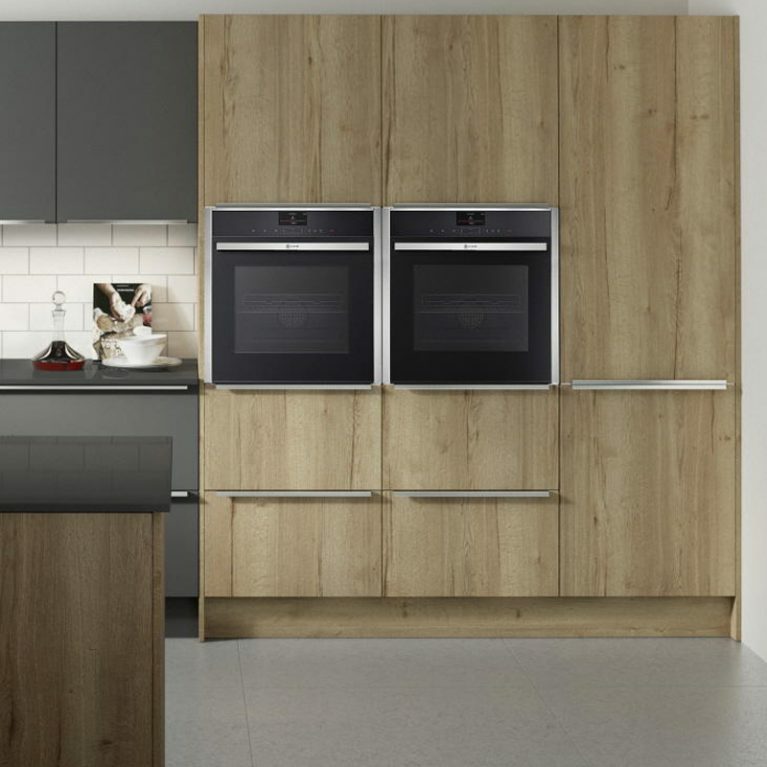 It’s finished with an integrated handle design which allows for the effortless opening of doors for your convenience and style too. 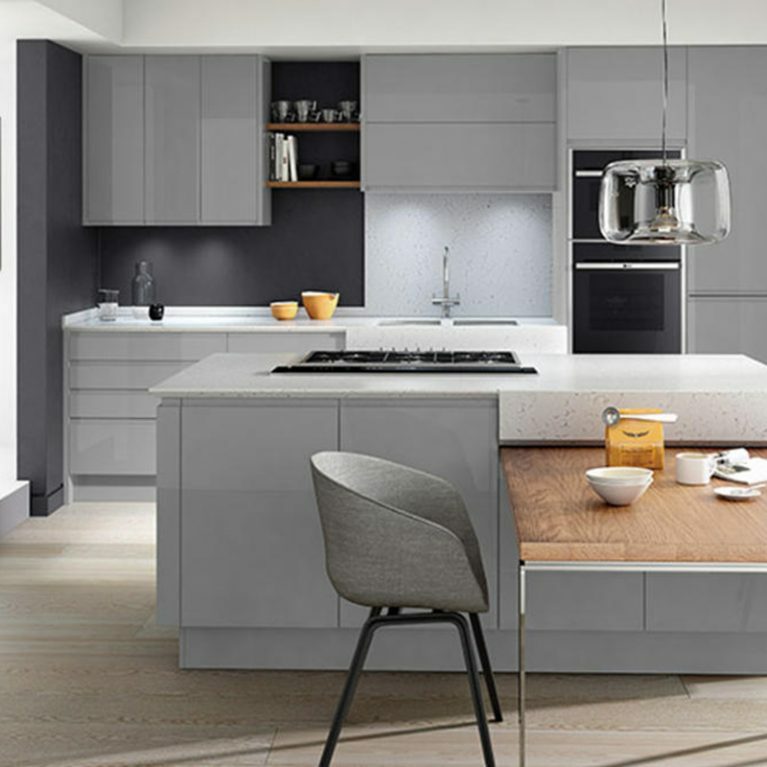 This funky feature adds a touch of class to your kitchen design, adding to the smooth and seamless look of your fancy new Remo Cashmere kitchen. 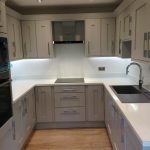 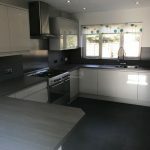 Finished with a dark surface to contrast the cashmere colour of the cupboard doors, the light and shade look brings this kitchen to life. 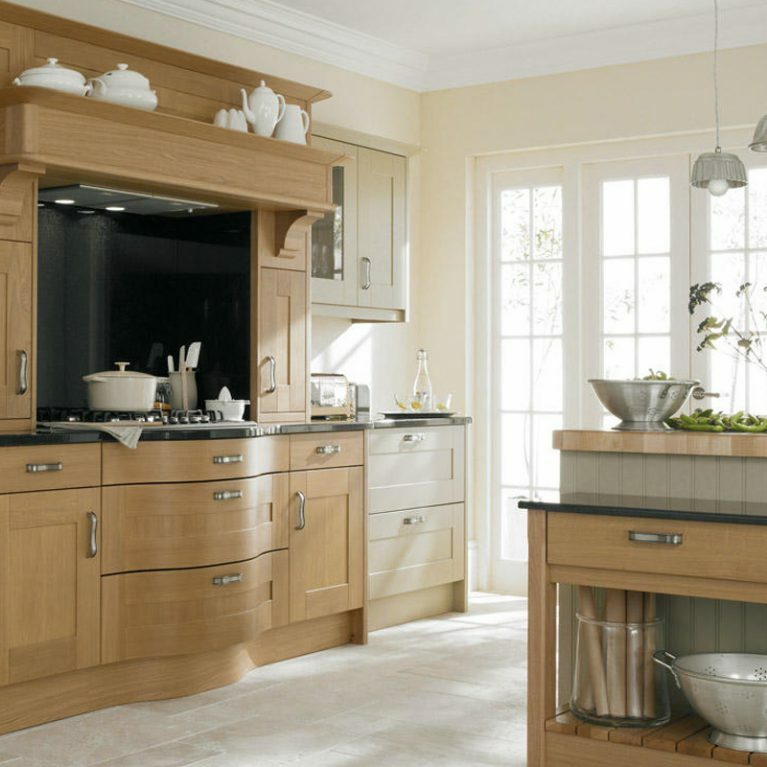 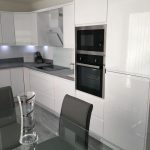 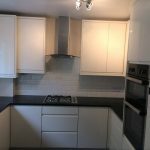 Of course, as with all Number One Kitchens, you have complete control over this element of the design too.